Samsung is one of the leading brand because of its classic and stunning display and Touchwiz launcher. 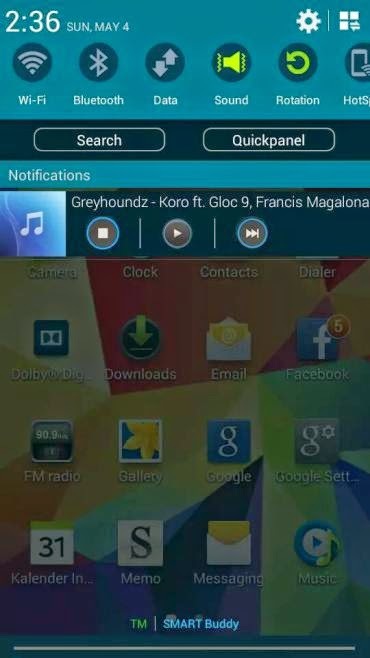 This ROM is pure clone of Galaxy S5 UI. 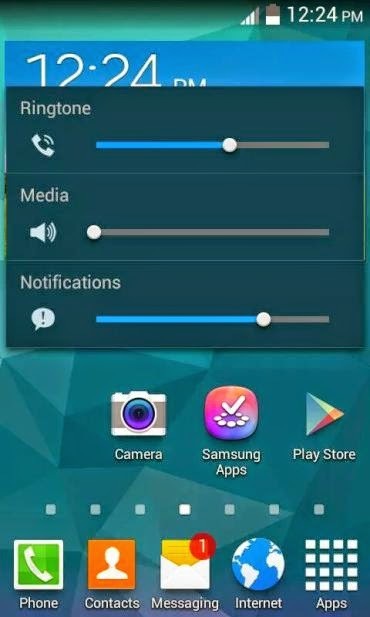 Few of the features of Galaxy S5 are working pretty well. 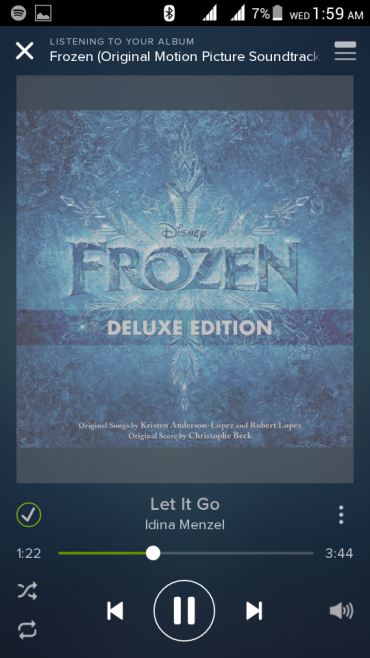 like Multi window. 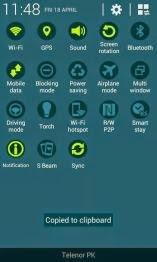 This ROM is just an easy way to enhance your phones looks and provide a premium look. Everything is perfectly themed, keeping each and every part in mind. Few minor bugs like sometimes Auto-Rotation doesn’t works which can be neglected or else there is no Major bugs. If you find any then please inform us. This rom even work with titanium S5 clones. Do share this post. Enjoy GalaxyS5 UI in your Titanium S5. Hope you have a wonderful experience with this rom. 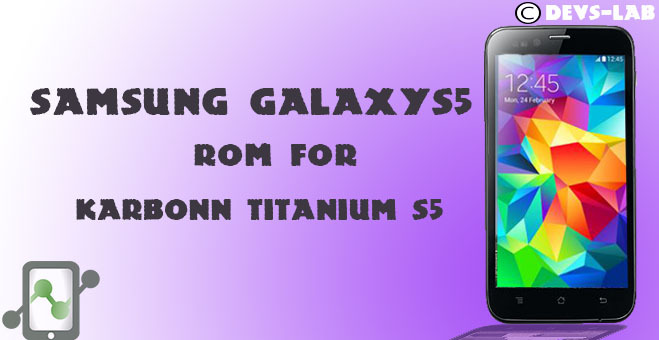 We hope this Galaxy S5 Custom ROM for Karbonn Titanium S5 doesn’t disappoints you & offer Complete performance. If you enjoyed this post please like & Share this post. 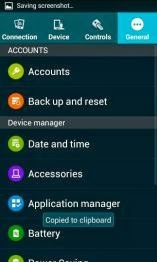 [4.2.1] MIUI V5 Custom ROM for Karbonn Titanium S9.